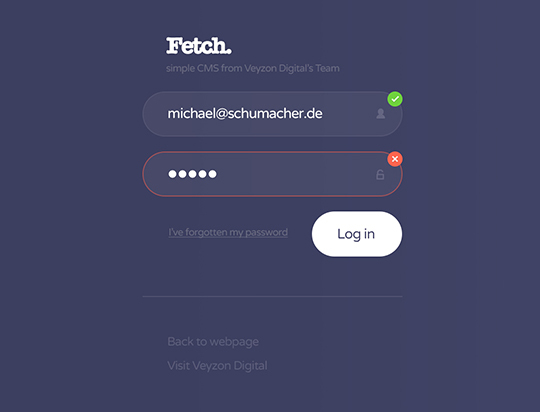 Today we are going to get some inspiration and take a look at some of the best creations from the design community. 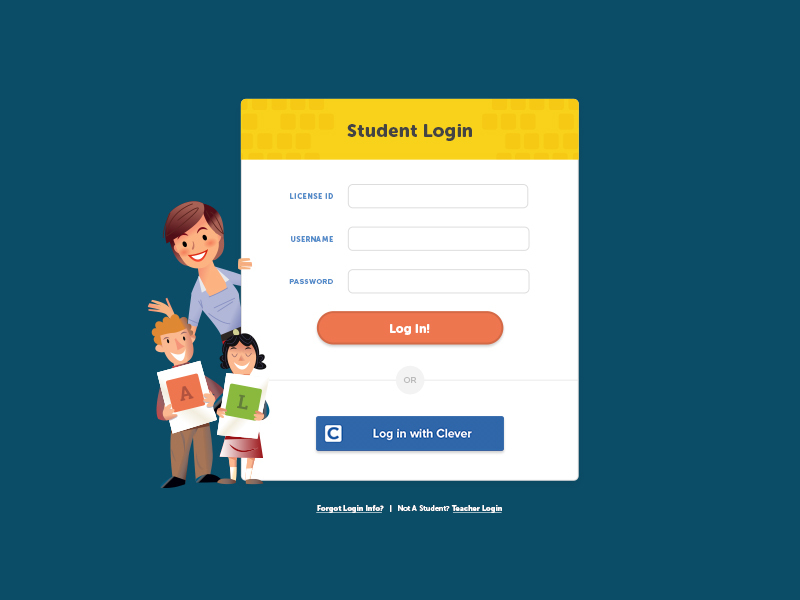 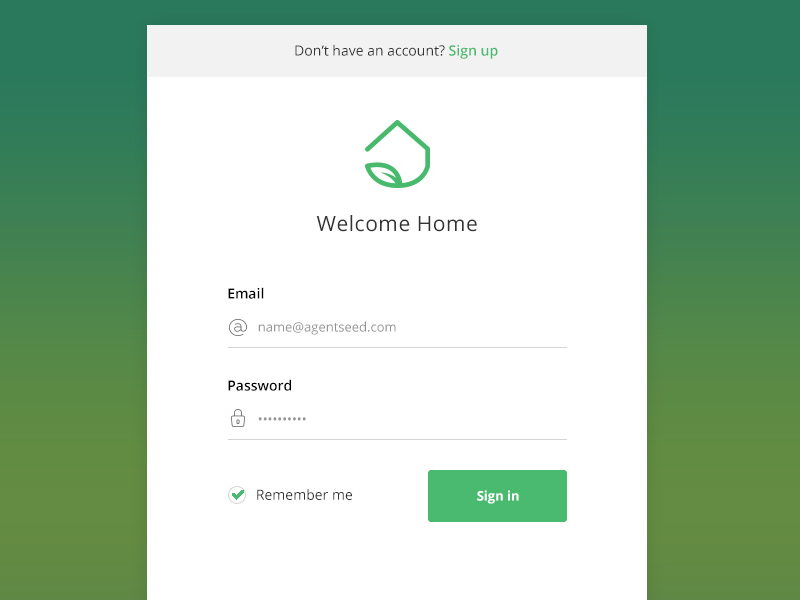 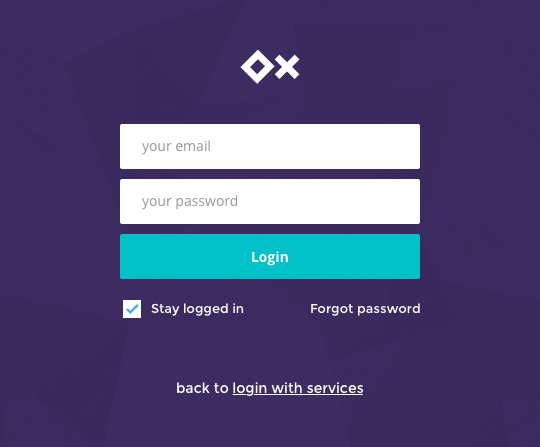 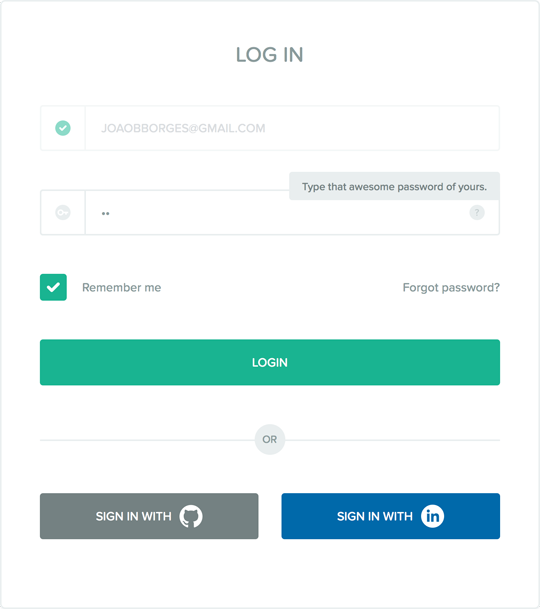 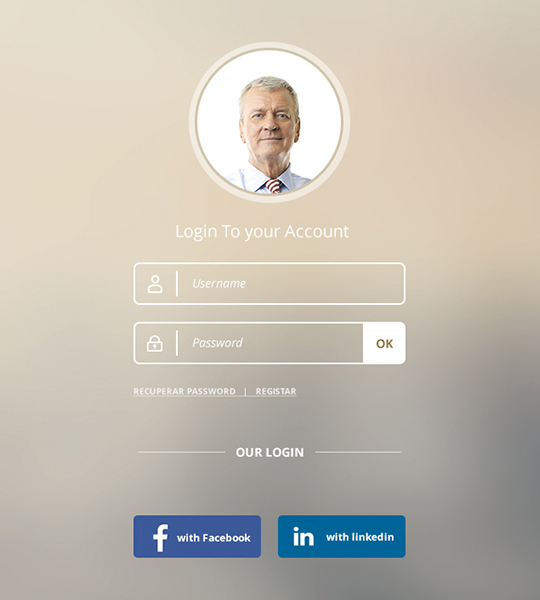 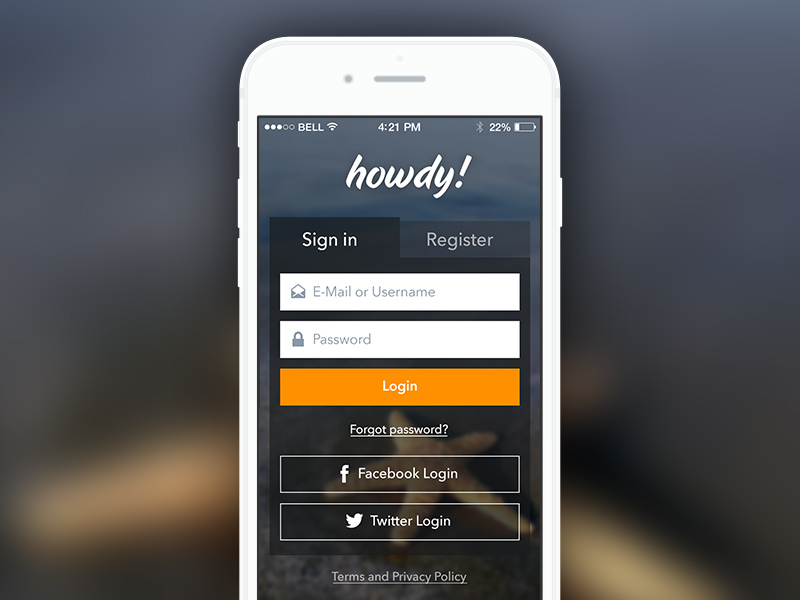 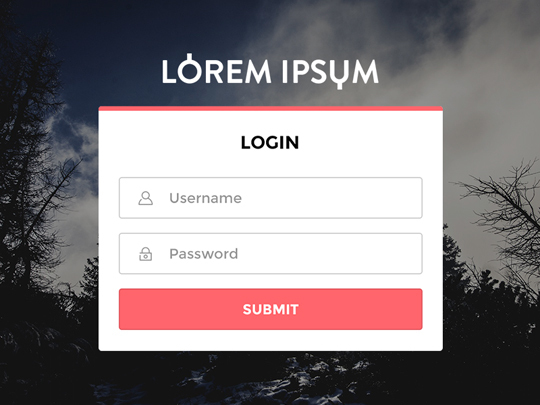 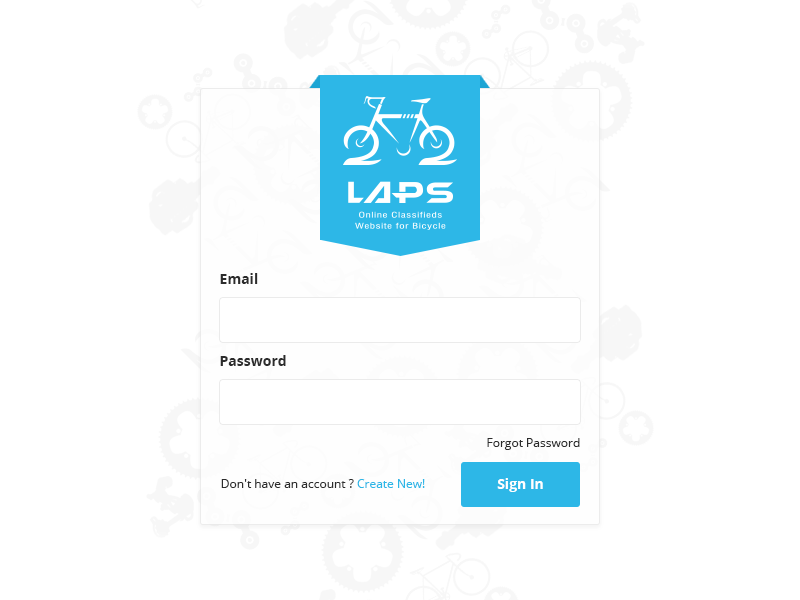 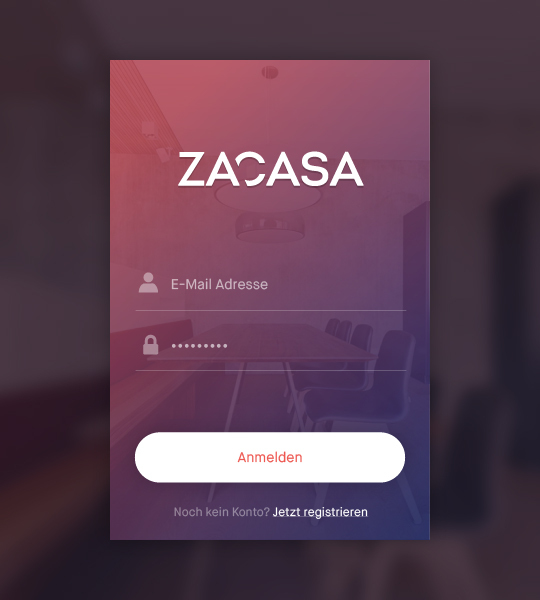 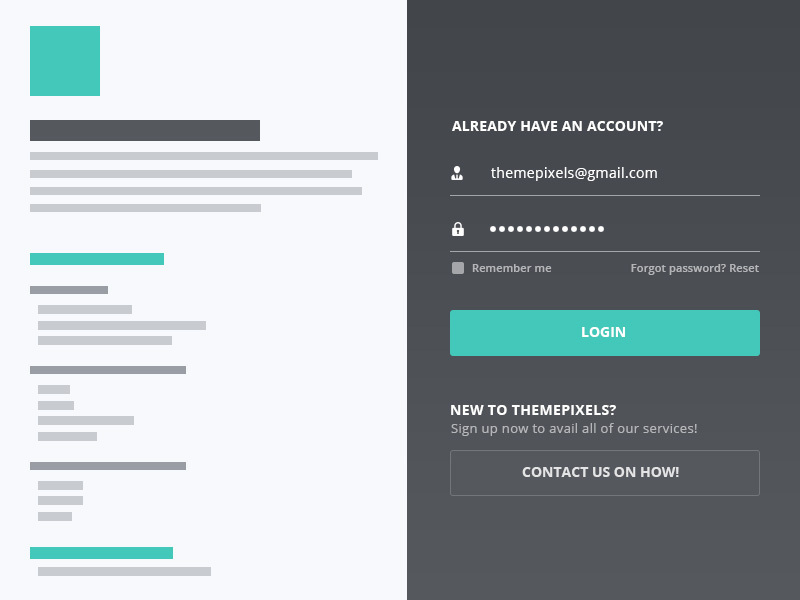 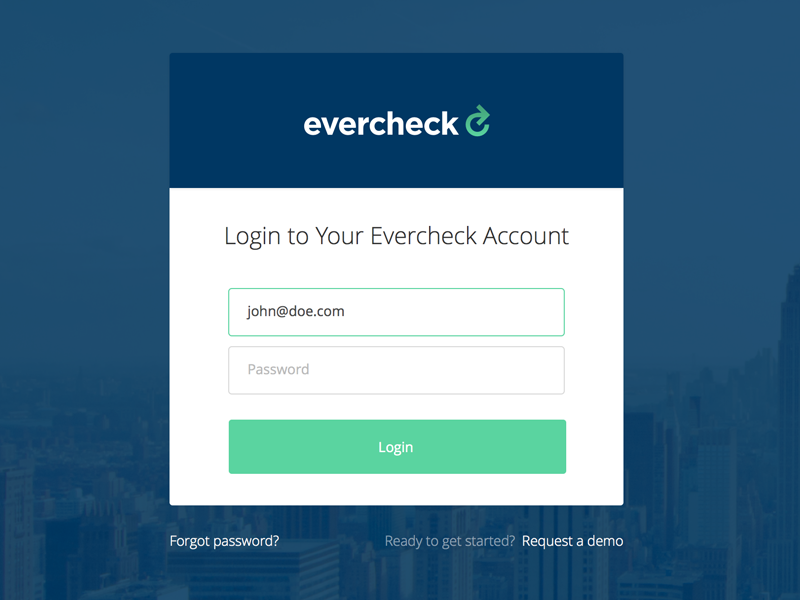 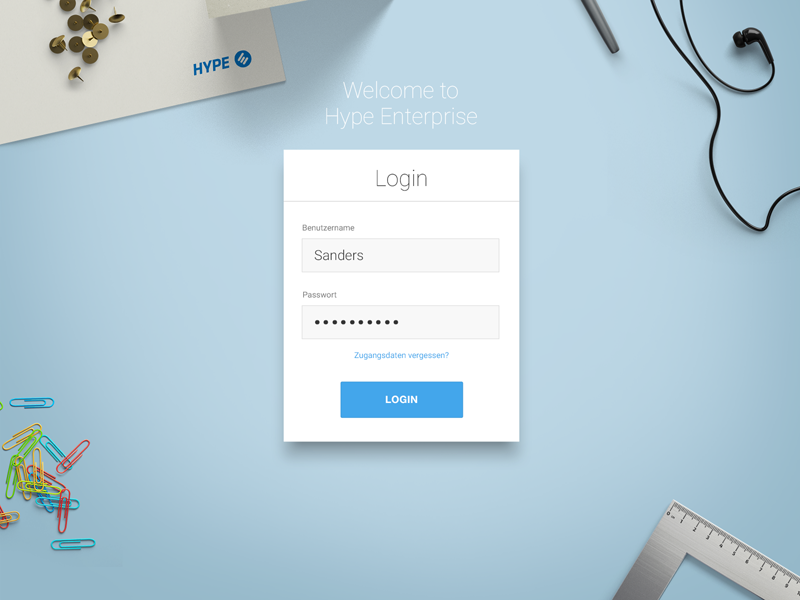 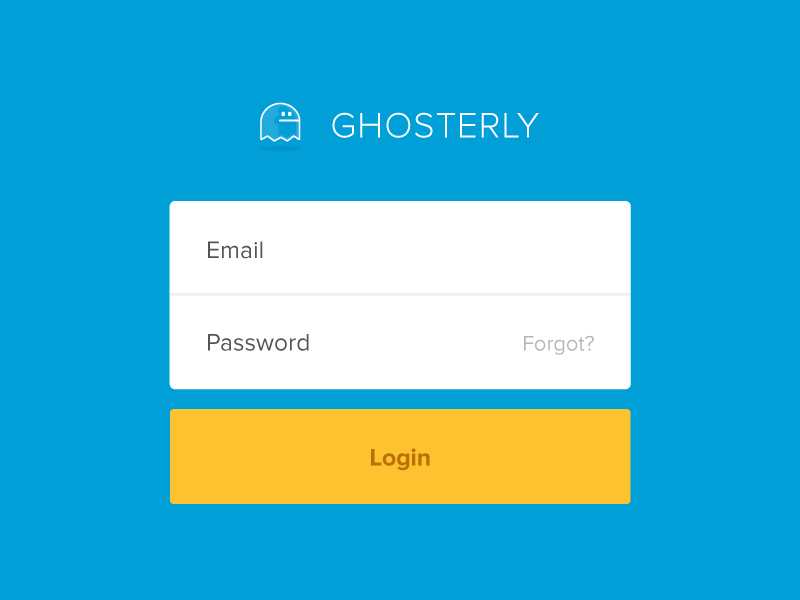 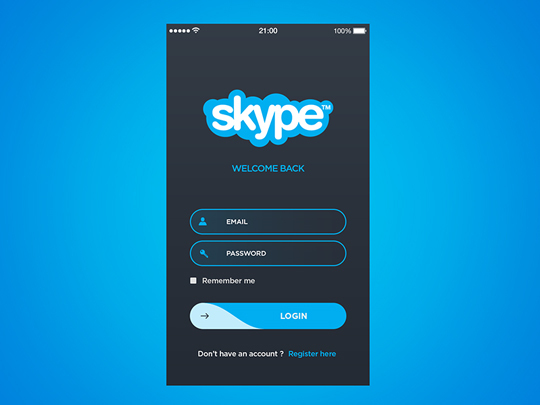 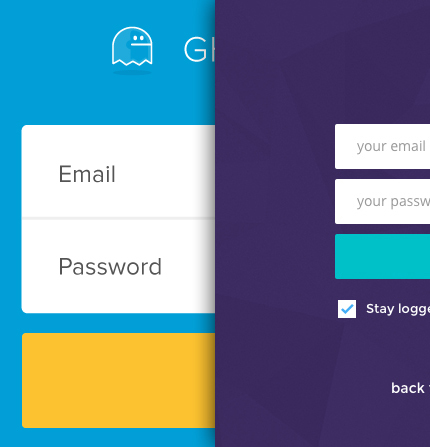 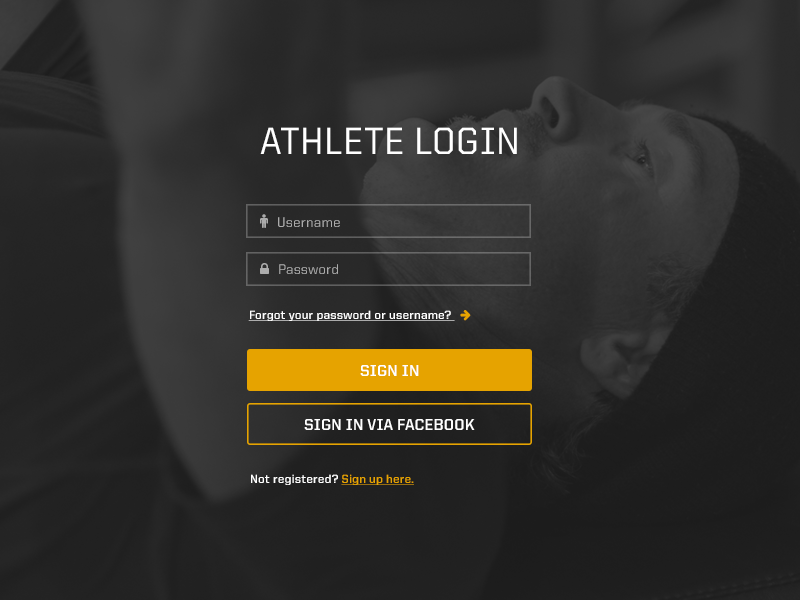 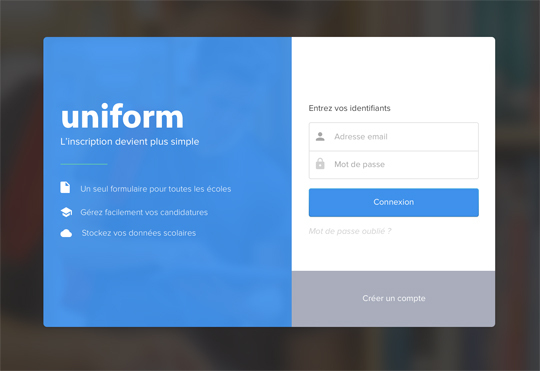 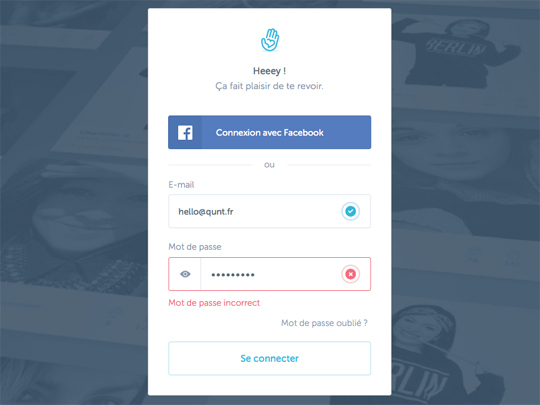 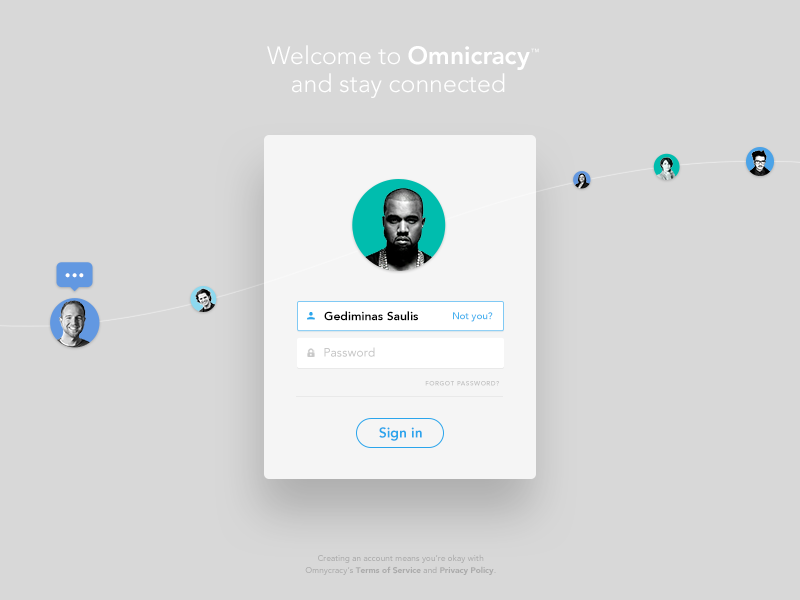 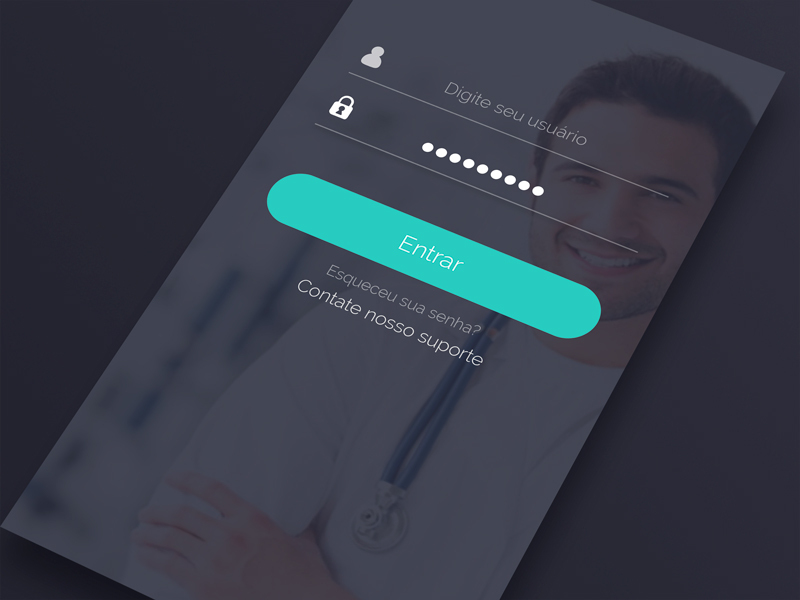 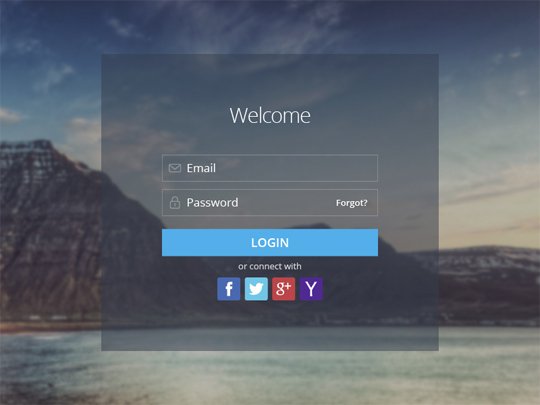 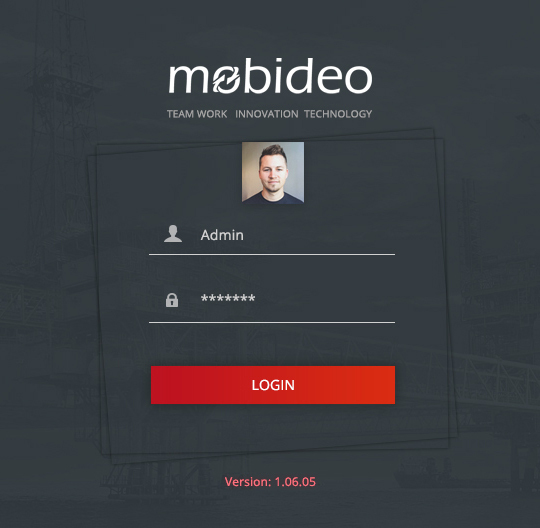 In this article I’ve put together a list of 25 login form designs that I hope will give you some new ideas for your next website or application project. 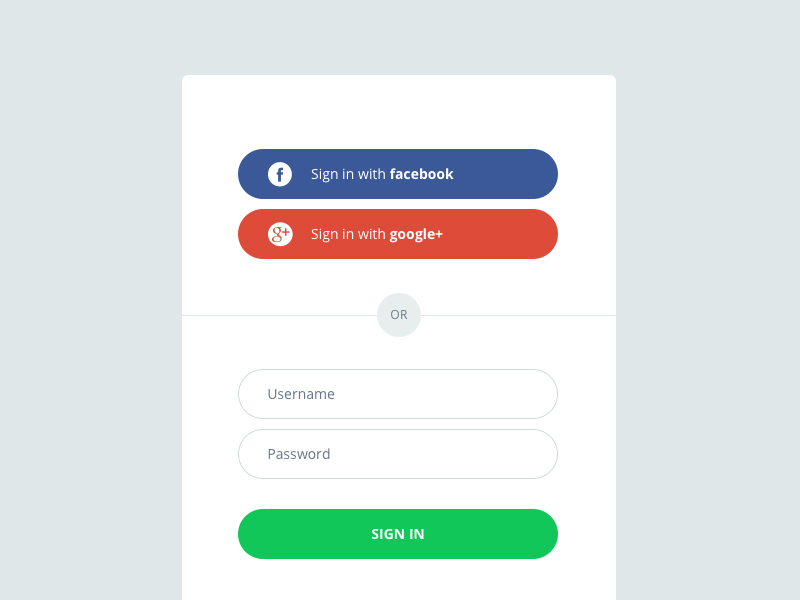 In the past I’ve published some free login forms here on Azmind that have been very successful in terms of visits and downloads, like this, this and this. 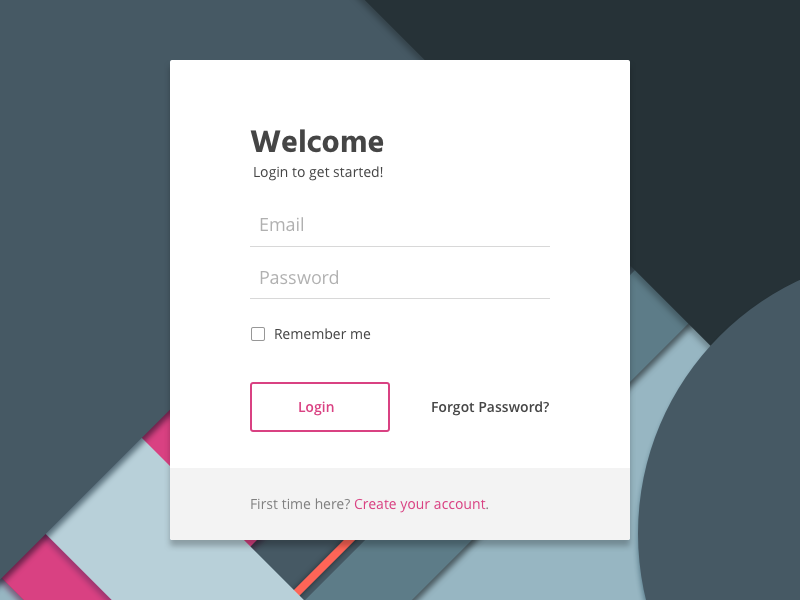 Now let’s get some new inspiration for more creations.